16 Questions That May HELP | A.M.P.S. Does this person listen to me? Does he/ she appreciate me, respect me and is genuinely concerned with my personal well-being? Does this person make personal sacrifices for me? Does this person give in return? Does this person bring the best out of me? How does this relationship affect my relationship with God? Does this person inspire me to live a Godly life? Does this person know how to correct me without tearing me down? Can I make mistakes and still be accepted by this person? Does this person nurture my spirit? Does this person strive to become a better person and allow me to do the same? Does this person have attainable/ reachable goals and are they clear to me? Does this person know their God given purpose? Are we equal? (Do we share most (if not some) of the same ideas about life in general? Does this person truly love me the way that I know I should be loved? If this person leaves; am I glad they’re gone or sad they’re gone? We truly believe you’ll gain a lot of perspective from these simple questions. They are all very bottom- based questions from normal everyday people who live normal everyday lives. We didn’t feel the need to call on any life coaches or relationship experts to get answers to questions that we all ask ourselves in the process of our daily walk. 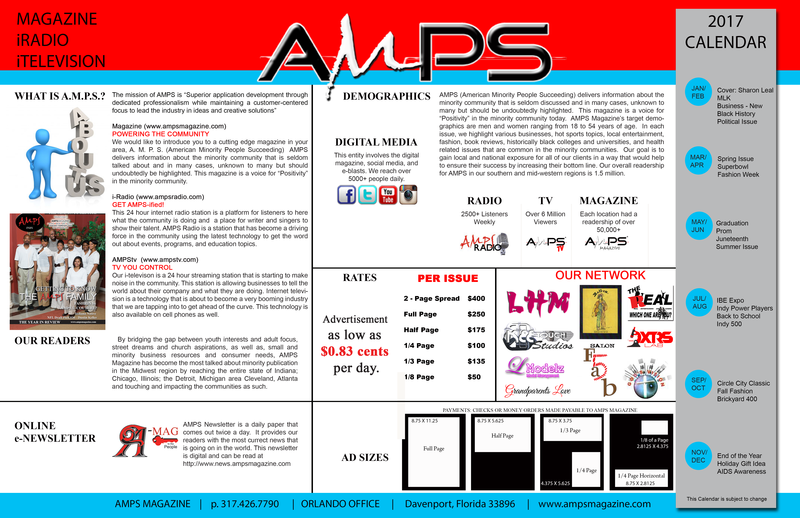 We believe these questions will help you in your confusion and should you have any other questions about what our research has materialized, please feel free to contact us by email at either info@ampsmagazine.com. We look forward to hearing from you.